The Warburg hypothesis, which was once thought of as a major breakthrough in the research into the mechanisms behind cancer development, has long been sent to the sidelines of the field. 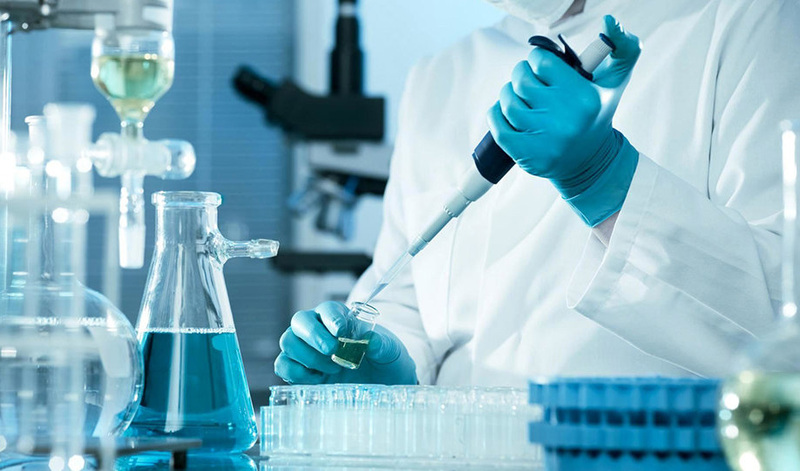 Now that it is found that it is genes that are involved in this process, the original idea behind the hypothesis is somewhat challenged, but the concepts surmised by Warburg may offer prospective approaches to treatment. What is implied by the Warburg effect? The idea which has recently started to regain its former popularity is the Warburg hypothesis based on the eponymous effect. 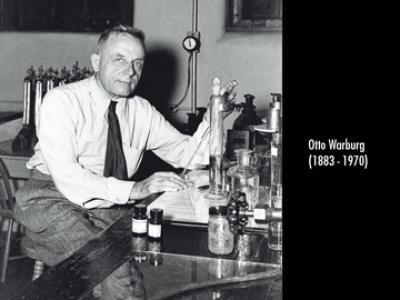 The effect is named after the person who discovered it, Otto Warburg, who was sure that the underlying problem that causes cancer is the switch to uncontrolled consumption of glucose instead of using oxygen to supply energy. Normal cells turn the nutrients they get from the bloodstream into energy using oxygen, and cancer cells appear to have forgotten how to do it: mitochondria, the cell parts dubbed the power stations of the body, are turned down in affected cells, and respiration halts. Instead of carrying out oxygen-fueled reactions, cancer cells devour glucose in extremely large amounts. They behave like zombies: their functions are lost, and all they want is to eat and multiply. The change in the source of energy is what is known as the Warburg effect. How can it be used in cancer treatment? The scientist was sure the change is the ultimate cause of cancer. He believed that disruption of respiratory processes and long-term hypoxia force cells to turn to another source of energy, and if hypoxia persists for a long time, the process cannot be reversed. It seemed to be so clear to him that he would not even consider other possible causes. Recent research showed that it is oncogenes that come into play to disrupt processes in cells. Mutations are now what is considered the primary cause of cancer. In theory, it looks fine: we seem to have found the culprit, and now we have everything it takes to defeat cancer. Nothing of the kind. Gene-centered approaches to cancer treatment have not been definitively successful yet. Either due to multiple genes and mutations being involved in cancer development or because sequencing DNA alone and identifying these genes is not of much help, even prominent scientists specializing in molecular biology, like James Watson, for instance, claim that cancer metabolism–the research into which Warburg strived to advance–is a more prospective area. Warburg’s ideas are now making their way back into science. Once forgotten, they are being used to develop new approaches to cancer treatment. If it is extremely difficult to affect all the genetic factors that drive malignization, why not deprive cancer cells of the energy source they need so badly? Without nutrients, cancer cells will be unable to grow. One more reason to take the Warburg hypothesis seriously again is that research has shown that the oncogenes involved in cell division also take part in regulation of nutrient consumption. The focus on cancer metabolism could help develop ways to either block the genes responsible for the shift towards glucose consumption or prevent the cells from devouring glucose some other way. The problem is that cancer cells adapt fast. You take away glucose, they turn to glutamine, and so on. As of this moment, it remains unclear whether the revived approach will yield significant results. One of the reasons for its possible failure is the diversity of cancer forms and their flexibility: while some of them respond to sugar deprivation, others proliferate without it. Even the forms that are sensitive to sugar levels do not vanish once the source of energy is blocked: their growth slows down but does not halt. Still, new types of treatment targeting cancer metabolism are appearing, and some of them show a degree of effectiveness. Warburg’s ideas are at odds with the data we have now, as the shift in energy consumption appears to be not a cause, but a consequence, but the emphasis on metabolism of affected cells may help people try to develop new ways to treat this life-threatening disease with many faces. Great post! Very informative. Hope new ways to treat this disease will be developed soon.